Banana Nut Raisin Muffins – Ripe Bananas You Aren’t Going Anywhere! These are my go to dessert when I have people coming over; they always seem to be a crowd pleaser. On top of that, it doesn’t take much time to make at all yet has great flavorful without being overly sweet. 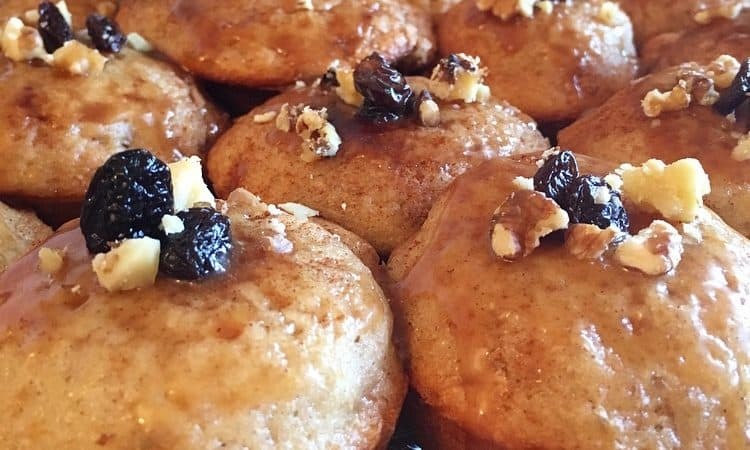 Next time you have some ripe bananas lying around do yourself a favor and… Read More Banana Nut Raisin Muffins – Ripe Bananas You Aren’t Going Anywhere!